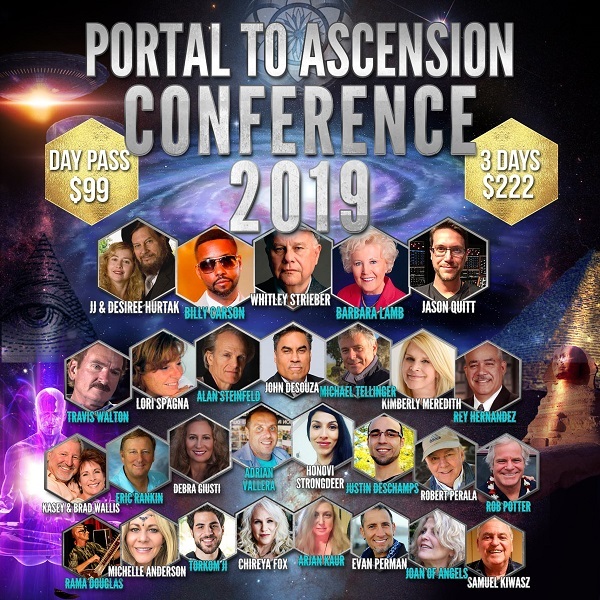 The evolutionary process known as Ascension is a real and valid, scientifically explained phenomena which is happening planet wide for all of humanity. 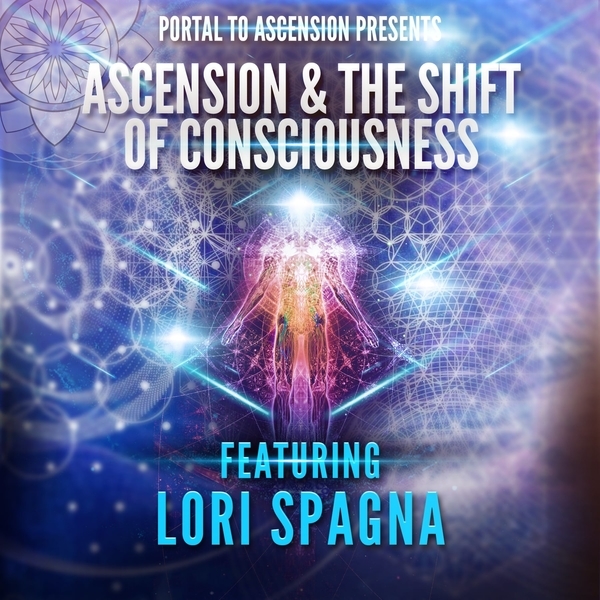 Ascension, which includes a conscious and deliberate choice on the part of each individual to engage and participate in humanity’s physical, emotional, mental and spiritual evolution, is well underway on earth. 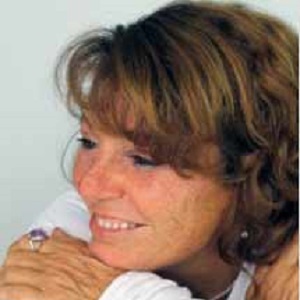 Worldwide, humans and animals are encountering deep and profound transformations and internal shifting which is in turn triggering monumental change and transformation in all areas of of our human experience, including geographical, political, social, religious, financial, spiritual, planetary and galactic. 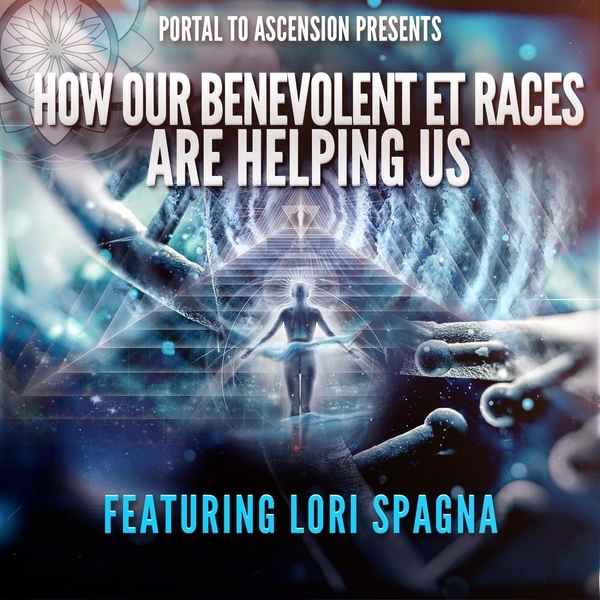 As this shift continues to unfold, people need support, guidance, assistance and clarity regarding these dramatic changes they and their animals are experiencing. 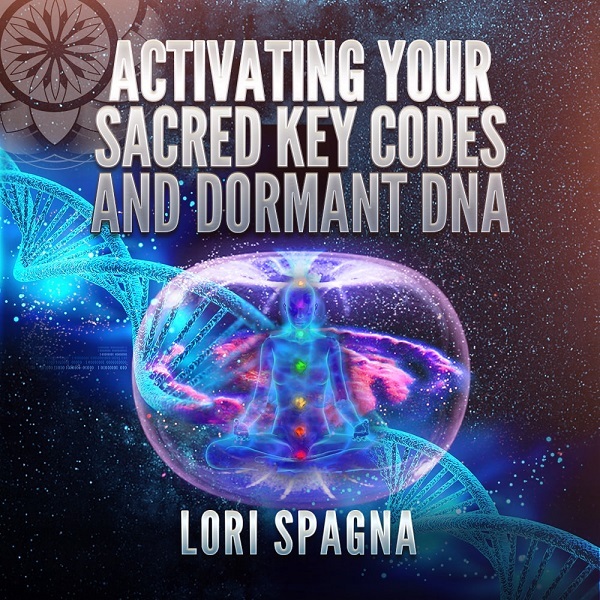 This is part of Lori’s role and service as an Ascension Guide and Lightworker.